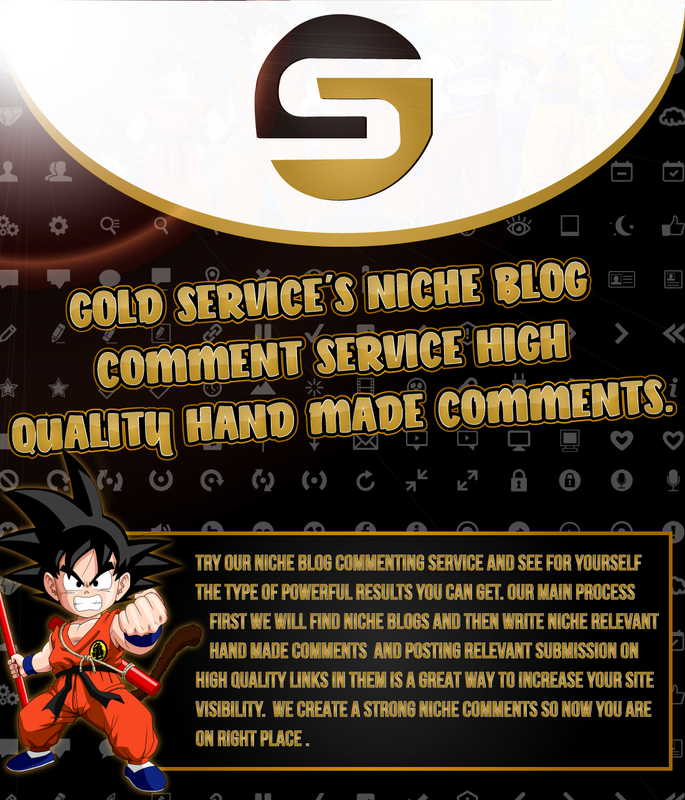 100% Manually Niche Relavant Blog Comment Services - High Quality Unique Strategy. Discussion in 'SEO - Link building' started by gold service, Jan 10, 2017. 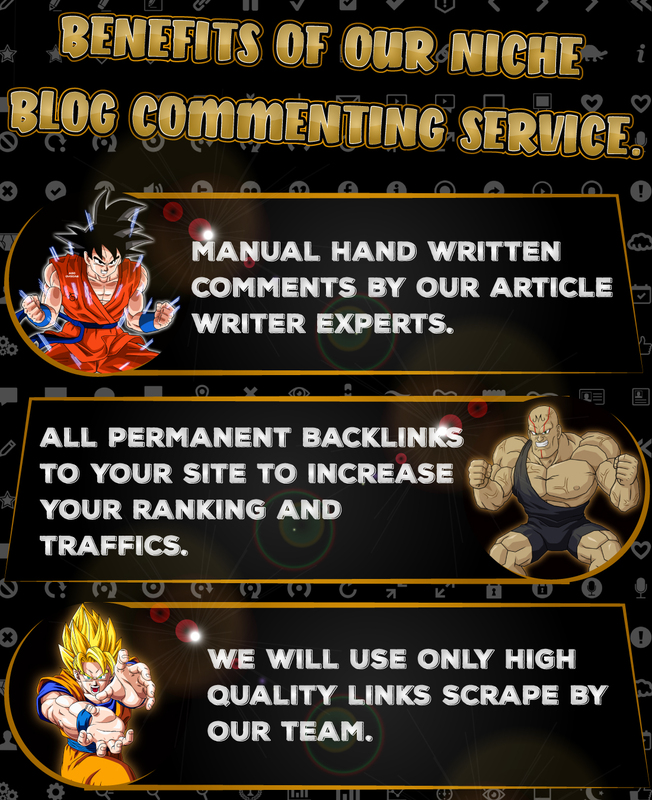 100% Manually Niche Relevant Blog Comment Services - High Quality Unique Strategy. Seller provided top level service for the review. Not a bad service at all, comments were posted on relevant blogs, the comments were actually about the niche provided and they were not the worst comments I've ever seen. Actually as spammy blog comment services go, this is pretty good! good luck with your new service. count me in for a review copy. I am not a JrVip. But if you are giving review copies to users with posts over 200, count me in. Wanna place an order but please change your paypal language from arabic to english first. PM me about Jr VIP copy. Thanks! let me know if there's any available copies left. Thanks! Good luck to your sales! Got a quick review copy from the seller and I'm happy to say I'm impressed with what he did. The blogs were VERY low OBL. One blog literally had two other comments. The metrics were nice and the content was definitely "good enough" for blog comments. Wouldn't hesitate to fire these at my T1 properties. Well done. I got a review copy from OP, comments are all looks very natural, match to the website content, comments quality is very good. Very fast service & very communicative seller.